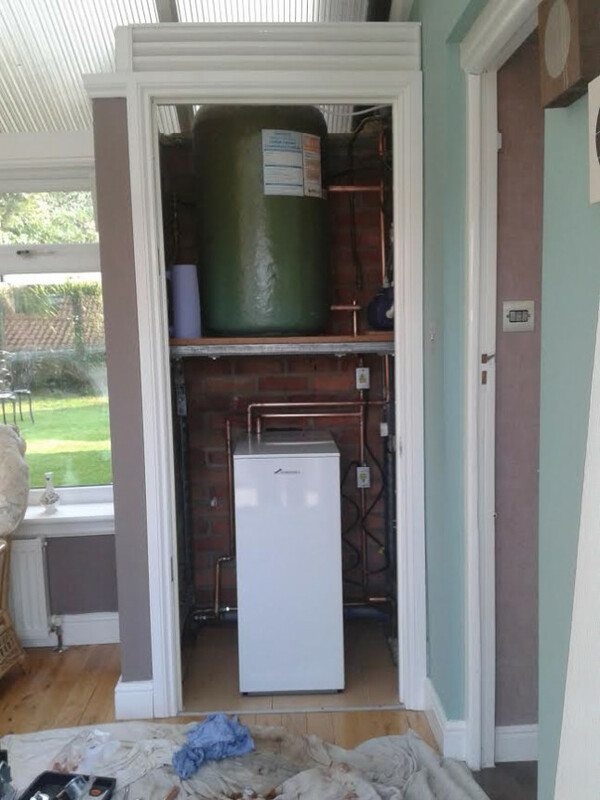 Yorkshire Heat are Gas Safe registered heating engineers who undertake installations of gas boilers, oil boilers and LPG boilers. 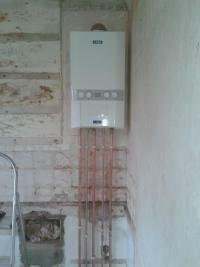 For similar replacement boiler companies in this area please visit the Castleford boiler page. Welcome to Yorkshire Heat Ltd.
We are a family run company with over 35 years experience within the gas industry. We thrive on excellent customer care and always work to the highest standard. Based in the centre of Yorkshire and covering the whole of the county we are available for all your plumbing and heating needs. From one off call outs to new heating systems and boilers. Maintenance plans covering radiators and boilers are available from £9.99 a month including annual boiler service with no hidden extras. 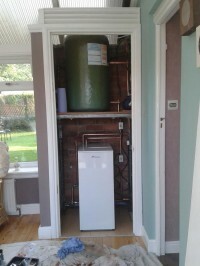 Give us a call today on 01977 731809 and we will be happy to help.